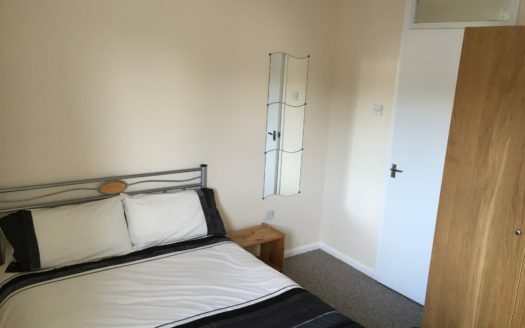 Looking for quality Shared Student Houses in Loughborough? 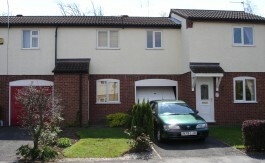 We offer a range of quality and affordable shared student houses in Loughborough. Browse our selection of shared student houses and contact us with enquiries. Hurry for 2016 – 2017. Our family run business has over 20 years experience renting houses to Loughborough University students. We pride ourselves on providing only quality and competitively priced accommodation with unrivaled service. Our tenants love us…don’t just take our word for it, read our Google Reviews.